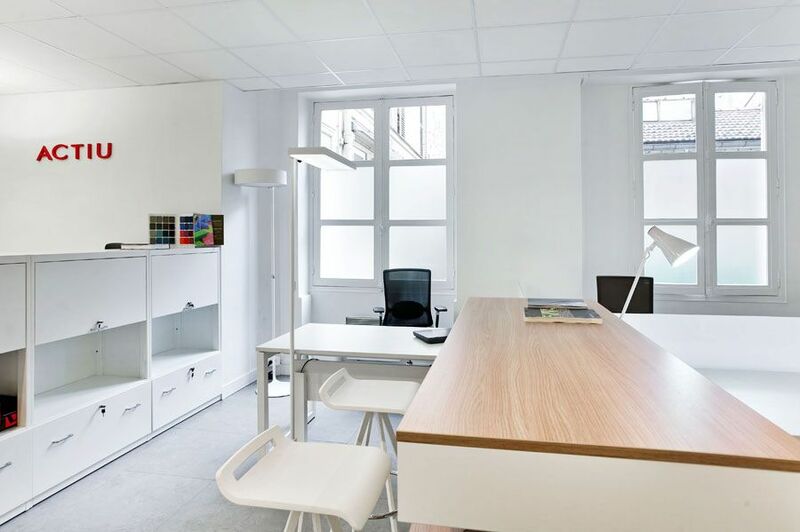 Paris already has a new Actiu showroom, located on the ground floor of 8, Rue Denis Poisson, very near the Arc de Triomphe. It has a space of 140 m2 designed under the concepts of design, innovation and sustainability which define the philosophy of the company. 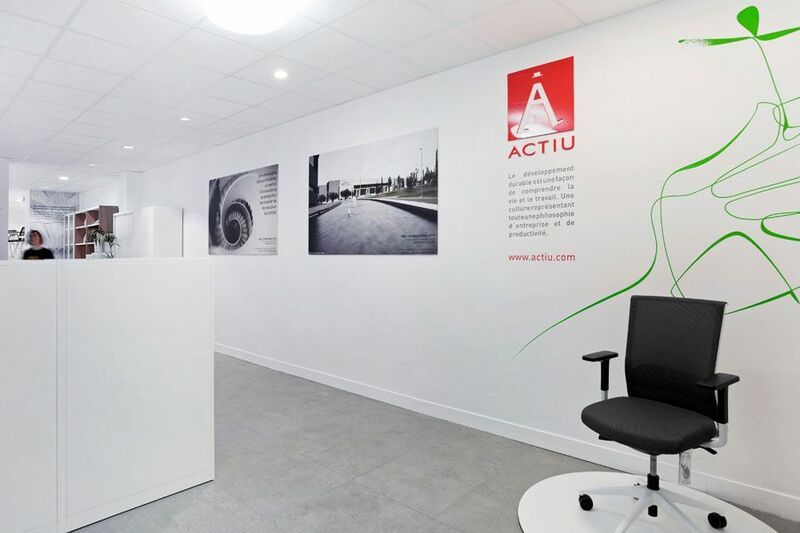 Actiu has strengthened its commercial structure in the Gallic country, by giving its team an exhibitive space to serve its customers, contacts and partners, but which is also open to all those interested parties who need a meeting point to hold seminars or workshops on architecture, design, innovation or sustainability. 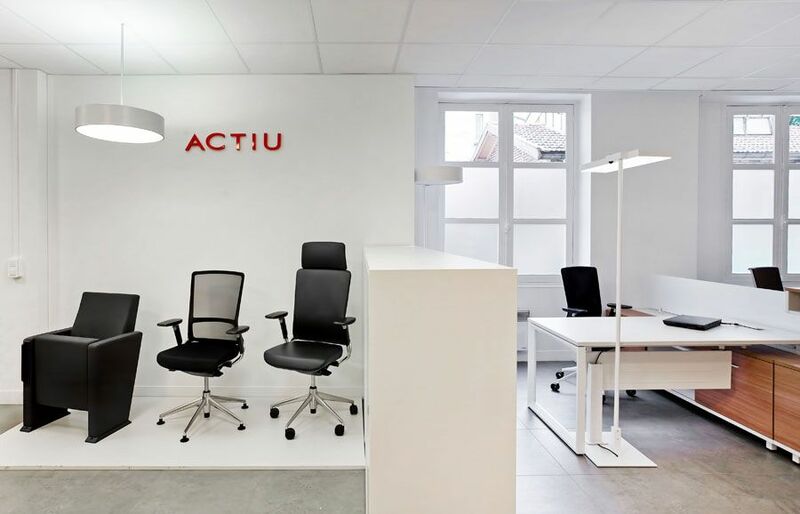 This new showroom secures Actiu's strategy in France based on establishing alliances with partners from the area and the direct delivery of Actiu’ products to the whole country. 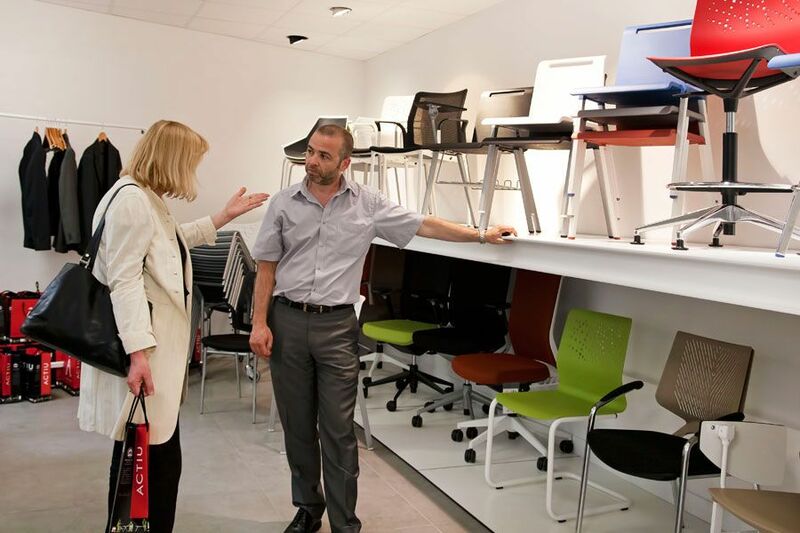 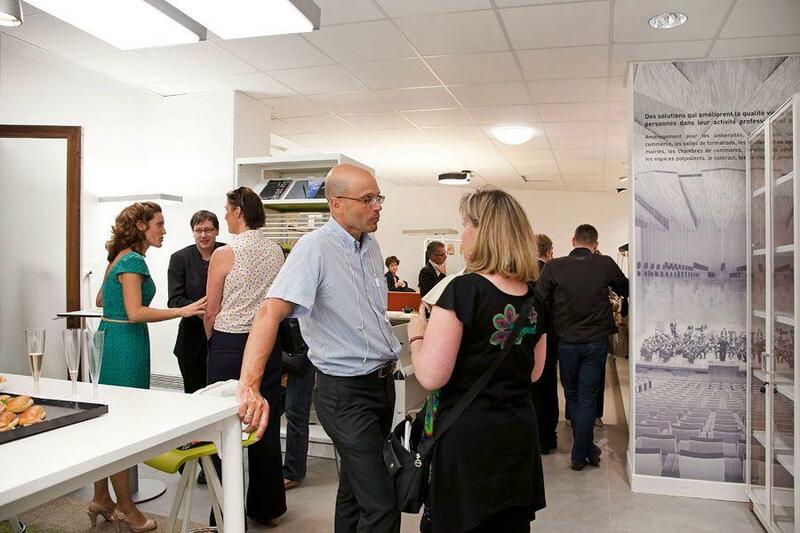 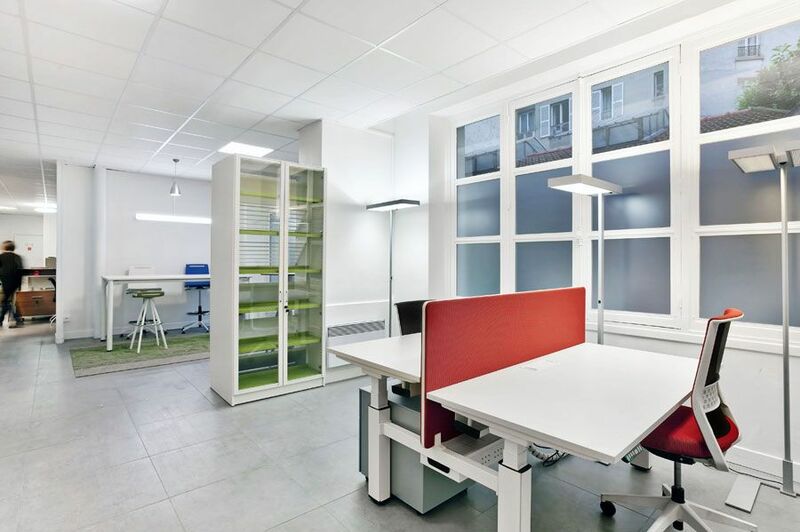 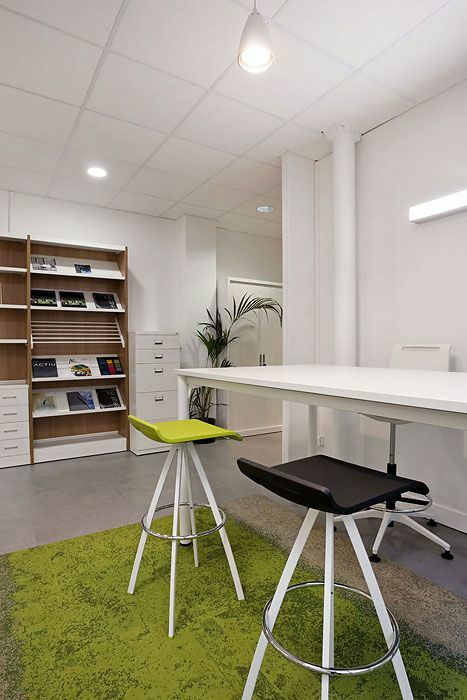 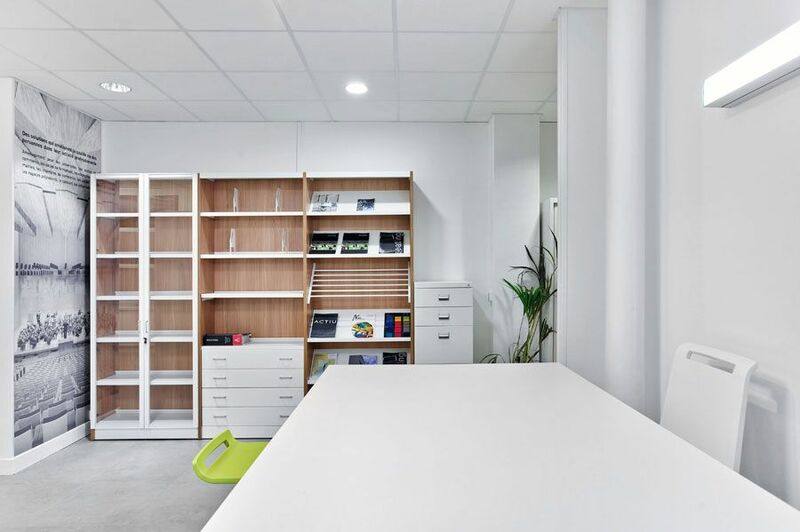 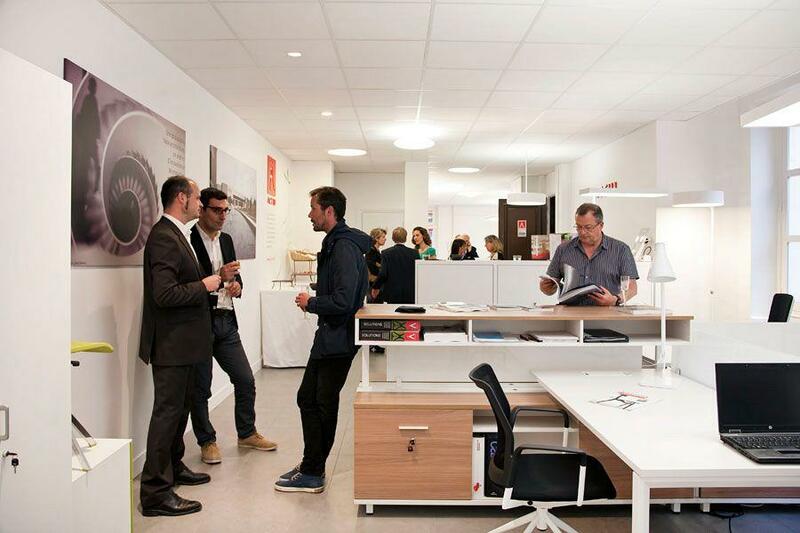 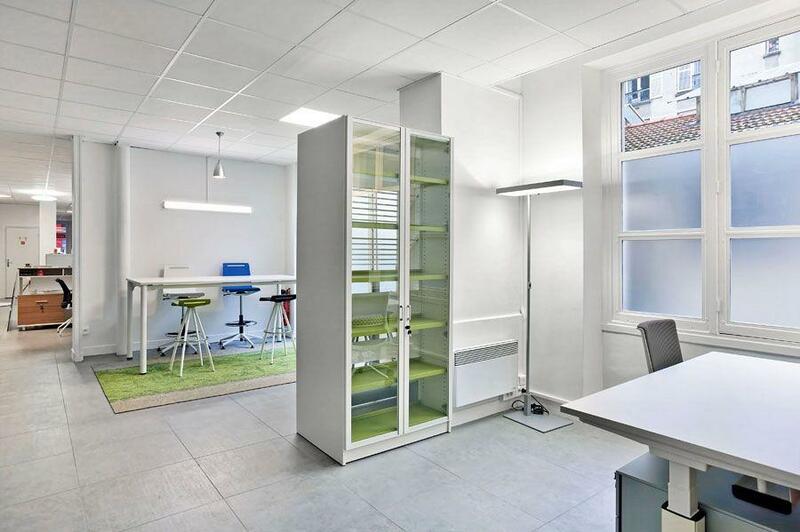 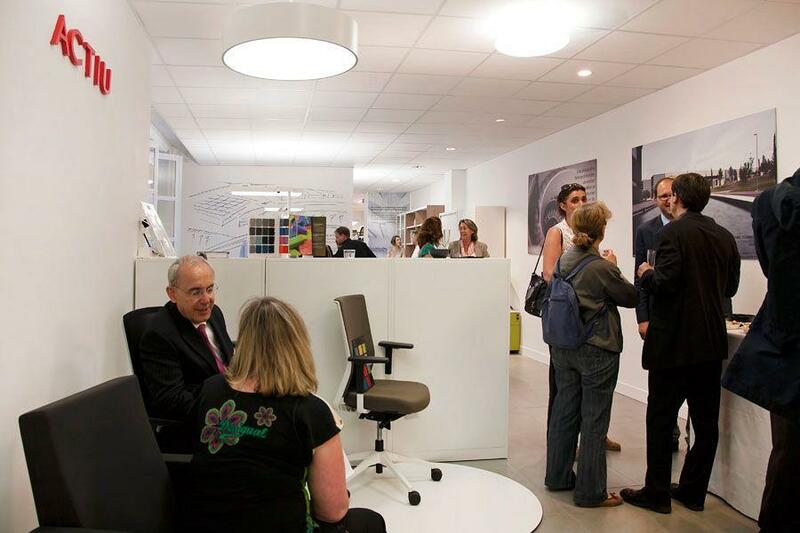 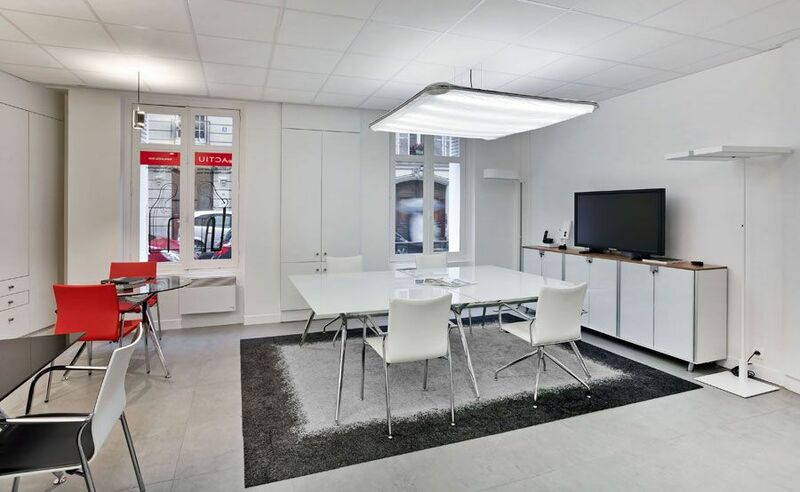 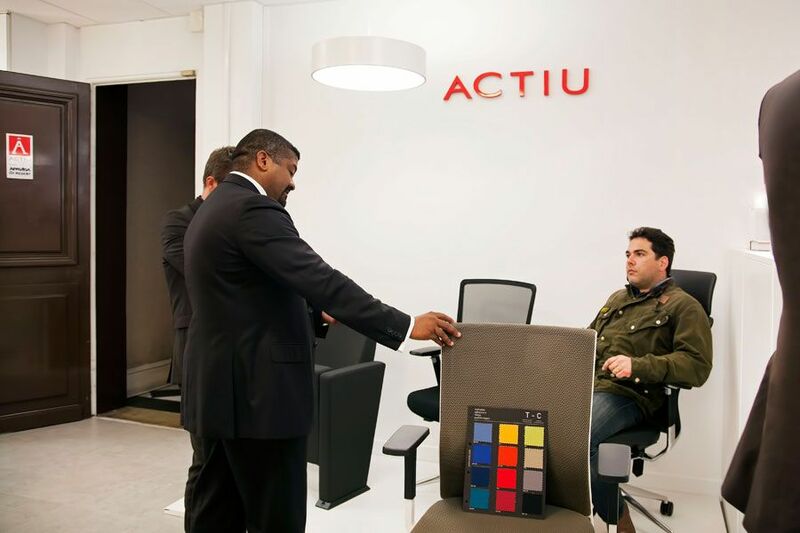 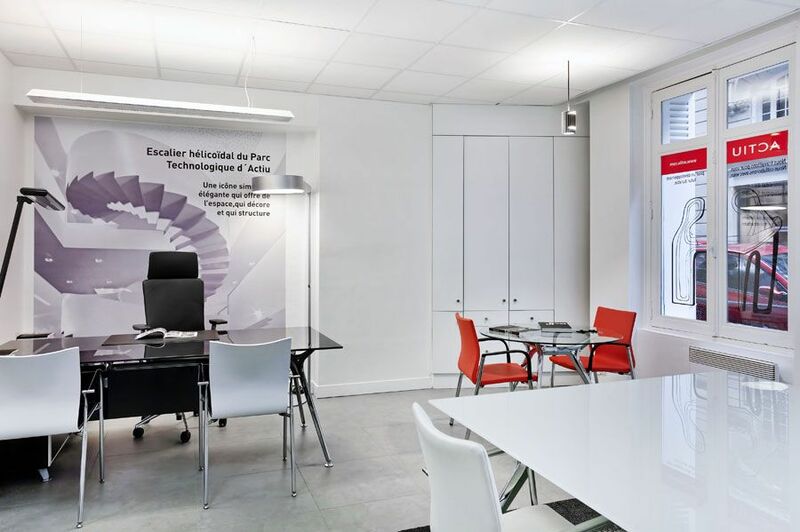 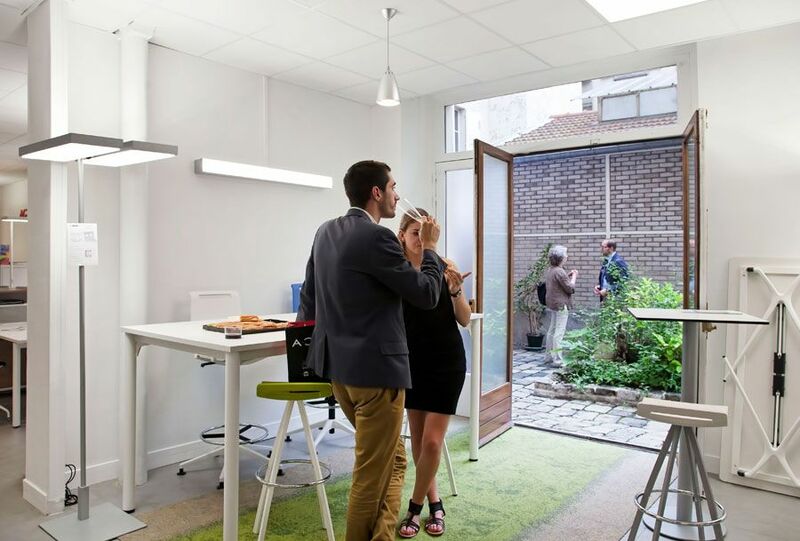 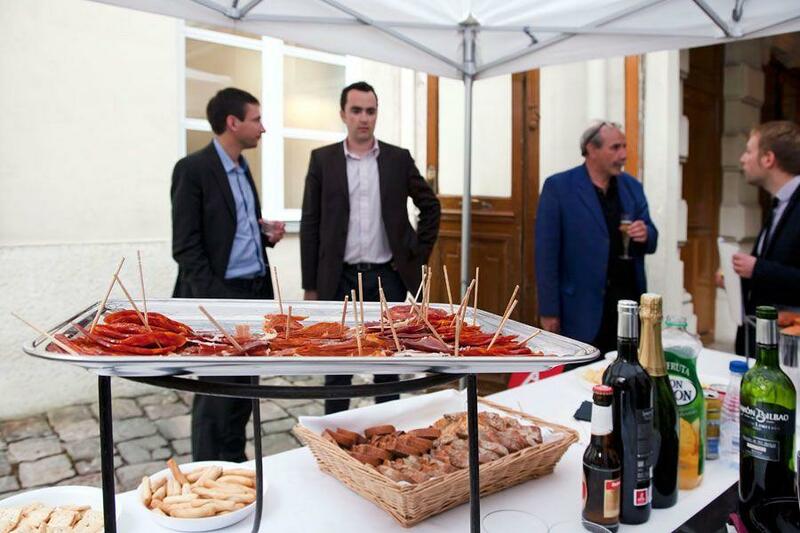 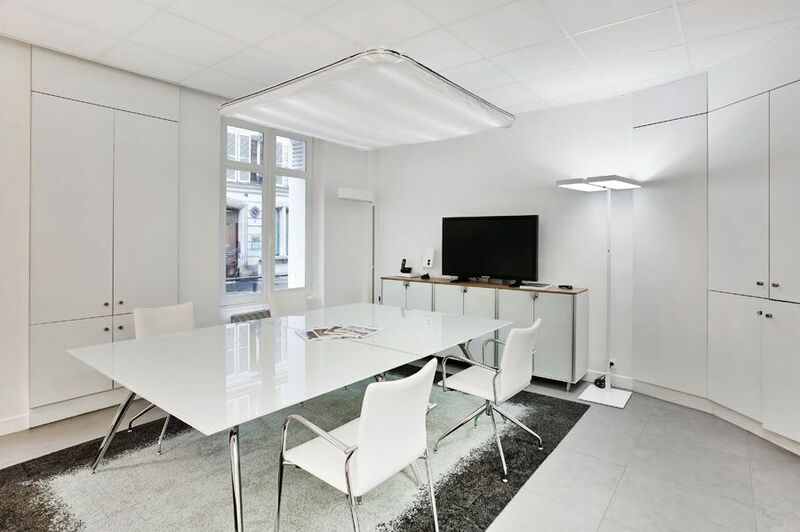 The new Actiu Paris showroom was presented to society by using an open day which allowed people to get to know the values and capacity of Actiu, as well as its products, including the latest developments: the solutions for workspaces Spine and Stay.